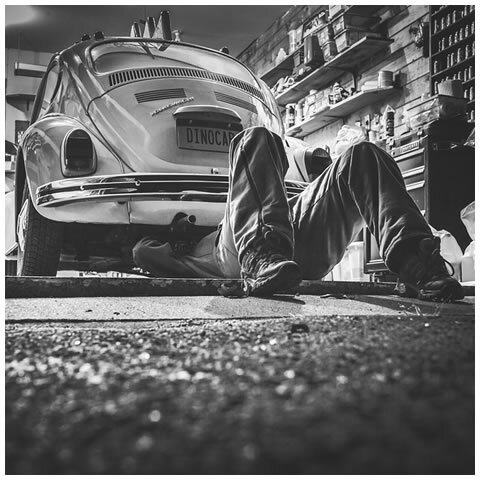 Garage | Body shop and Mechanics South Dublin. 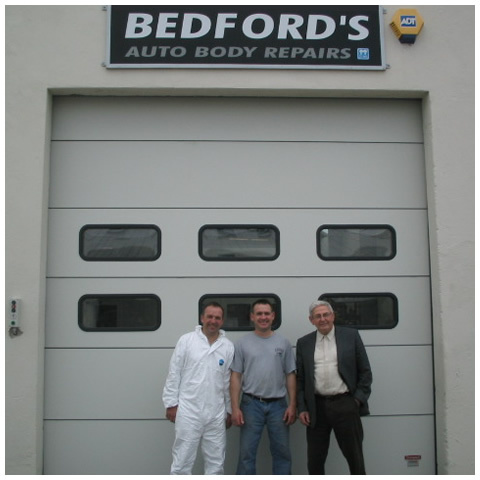 Bedfords Crash Repairs. 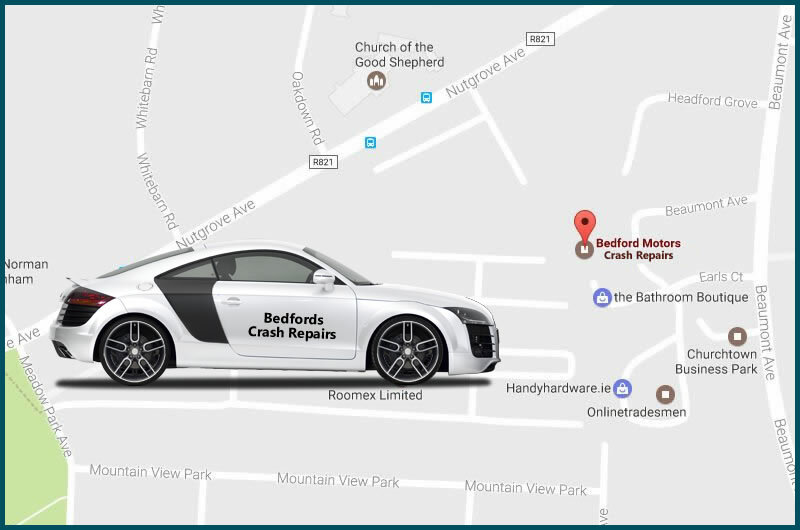 If you have been involved in a car accident and need car crash and mechanical repairs, Bedford's Motors are here for you. 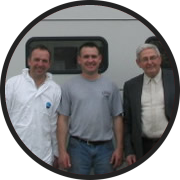 We are a family owned body shop and garage run by highly experienced mechanics, panel beaters and crash repair professionals. 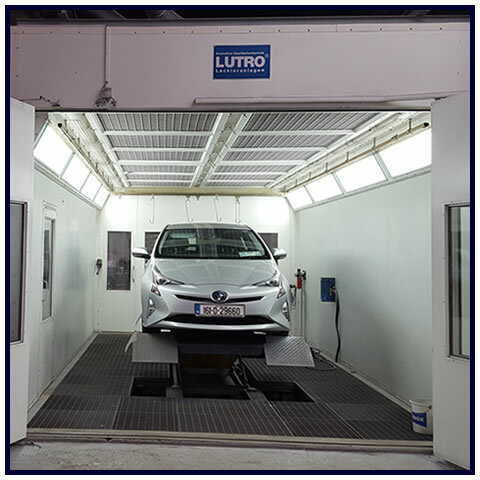 With over 50 years experience in car repairs, pre-NCT or CVRT servicing, and car mechanics within the Churchtown Stillorgan area of South Dublin. Creating happy customers. 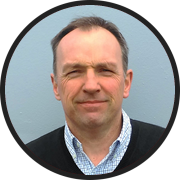 Meet the people behind the spanners and hammers! 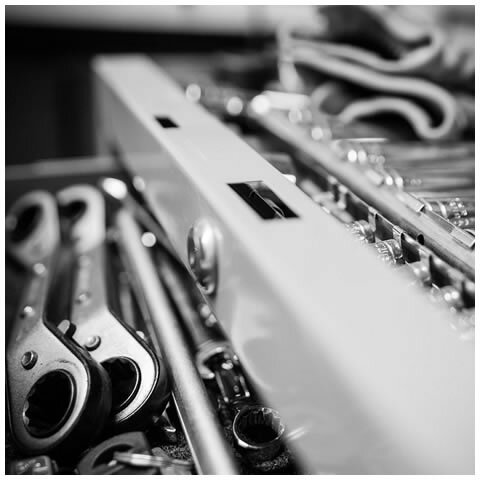 Visit our Garage | Mechanics | Crash repair workshop.Conveniently located in Churchtown Dublin 14. Catchment area Dundrum | Stillorgan. 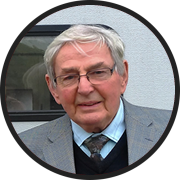 Address: 60a Beaumont Avenue, Churchtown, Dublin 14.